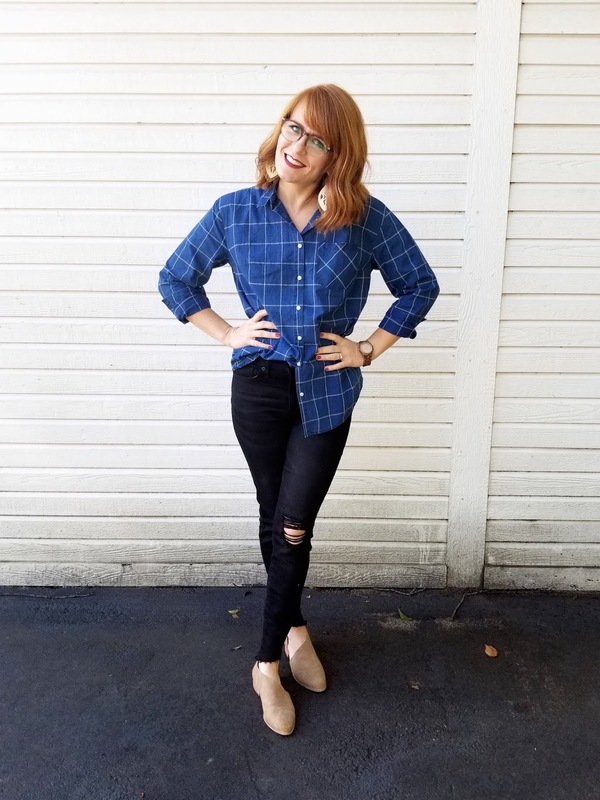 Hello y'all! 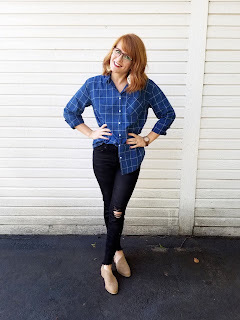 I'm so excited to bring you this post today! I've had this plan in the works for a while now. I'm a planner, you know. 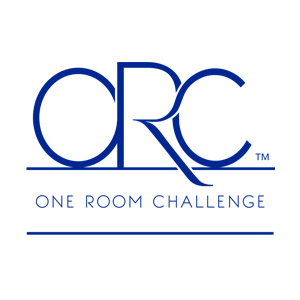 I'm taking part as a guest participant in the One Room Challenge this spring. Like, starting today. Yay! I'm so excited and kind of nervous. 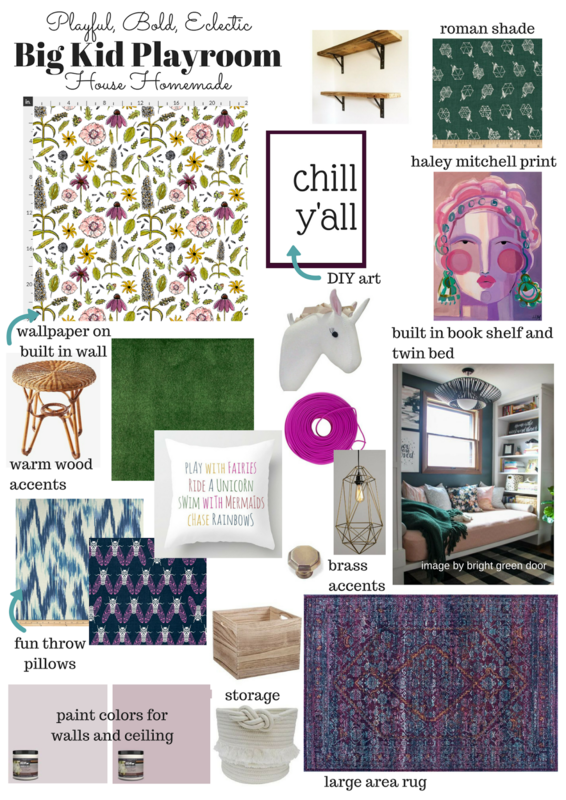 If you haven't heard of the One Room Challenge, it's the brain child of Linda from Calling It Home and it's a 6 week room makeover challenge.The six weeks starts now and each week we post real time updates and then after 6 weeks, we'll hopefully be left with an amazingly beautiful and completed room. I've been following along with this series for years so it's so cool to actually be taking part in it. I hope you'll stop back by every week to see how it's going! So there's that. Let me tell you what I'm doing. I've hinted at it a couple times and I've shared this pit of a room on my Instagram Stories a few times. Any guesses? For the next six weeks I'll be hustling and bustling to make over the girls playroom! I'm so excited. They're so excited. I can't wait for this idea that's been churning in my head since Christmas, to actually be a reality. This is what you see from the doorway. The rug is too small for the room, although this used to serve as a bedroom so it's original job was to hang out at the side of a twin bed. The curtains got taken down a while back so that I could use the curtain hooks in our bedroom. The curtain rods (aka bamboo from a friends yard) are just hanging out, sad and alone. The giant horse looks like it wants to escape too. Just sayin'. In the room there's a small dresser I have used for a few photo ops, there's a play kitchen that my sweet hubs made about 5 years ago, and an Ikea book shelf for toy storage although, as you can see, most storage of toys happens on the floor. We took the closet doors down and made it into an extra little nook. Ok, so now that you've seen the messy, basically blank slate we're starting with, let me show you the plans!!! Yay! This is the best part. Until the end, then that'll be the best part..
What do you think? I love it! I want it to be a pretty room that we all want to be in...Not just a toy pit. We'll be building a bookshelf wall complete with a daybed for maximum cuddling/ reading/ relaxing capabilities. Jess' daybed nook from the Bright Green Door is my inspiration for the front wall. 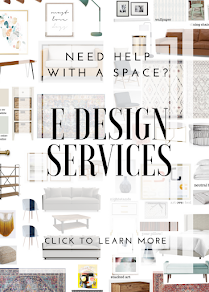 At first, we were just going to build a window seat then realized it might be nice to have a space for a guest every now and then or just a bed for someday when our girls split rooms again. There will be a round table for crafting and game playing and even open shelving to be used as a "desk" space. It's going to be a playroom but the girls are getting big enough that they've started enjoying activities more than toys so I want this room to give them lots of areas for that. And sitting. It's like my favorite pastime. Because it's fun to cross things off of a to do list, I'll make one for the satisfaction of doing just that. build IKEA bookcases- This might take an entire week on its own. Just saying. I cannot wait to get in there and get started and I can't wait to show you all of it. 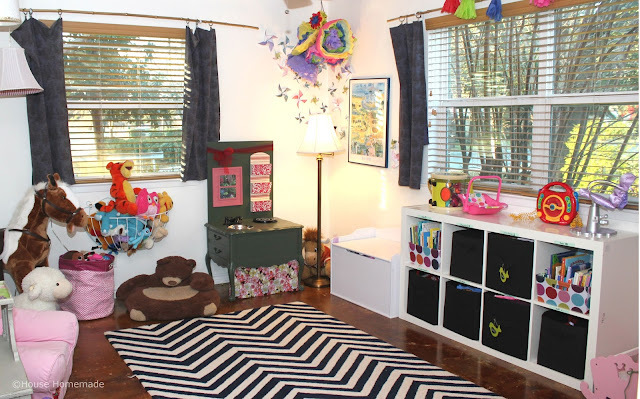 Even if a purple playroom isn't your thing, I'll be doing lots of DIY's and creating tutorials that might be. Stick around, come back, follow along as I get the job done! Looking forward to following along ! ahhh me too! Thanks for reading friend. 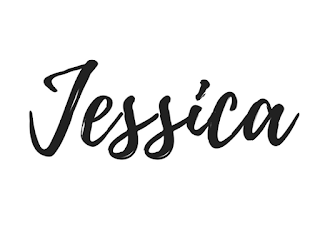 I'm so excited for this makeover, Jessica!!! I can't wait to see! How fun!! Miss you, lady! Thanks friend! Miss you too! Looks fun!! Miss you, lady!